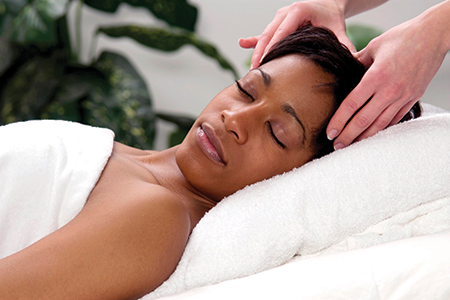 Did you know Chandler-Gilbert Community College offers a certificate in licensed massage therapy? Our accredited Therapeutic Massage Program is dedicated to providing students with a professional and affordable education in the field of Therapeutic Massage. In fact, our program is approximately one-third the cost of a private therapeutic massage schools around the Valley. If you are interested in the Therapeutic Massage Program at CGCC contact Program Director Trine Bourke, AAS, LMT at katrina.bourke@cgc.edu or click here to visit the website for information about the program requirements and certificates. Becoming a massage therapist will allow you to make a difference in your own life and the lives of others every day. Enroll now!